Andy Miller – Geo-Source, Inc.
Andy is a Geographic Information System (GIS) Analyst and Environmental Specialist with Geo-Source, Inc. He is a double graduate of the University of North Alabama in Florence, Alabama, and received a Bachelor of Science degree in Geography in 2010 and a Master of Science Degree in Geospatial Science in 2015. 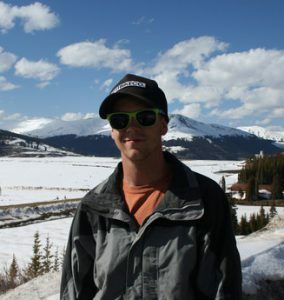 Andy worked as an intern/part-time beginning in 2012 with Geo-Source, Inc. and was successful in converting that experience into full-time employment beginning September 2015. Andy’s training and expertise position him well to lead our GIS initiatives and perform specialized projects in geospatial analysis. Andy also performs environmental site assessments, wetland delineations, and environmental compliance services. Andy is certified through the National Registry of Environmental Professionals® as a Registered Environmental Manager (No. 11791016637190107).